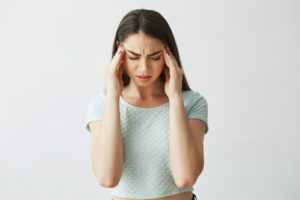 Secondary headaches are headaches that are caused by other disease processes, some relatively minor (dehydration, sinus infection, ear infection, flu); some quite serious (encephalitis, aneurysm, stroke). Your health care provider would need to evaluate your symptoms and examine you in person to rule out more serious ailments. 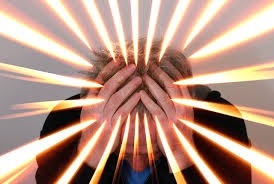 Primary headaches can be treated with over the counter medications, a variety of prescription medications, biofeedback, physical therapy, complementary medicine, and relaxation techniques. In order to get relief from your headache, it is critical to narrow down the type of headache you are experiencing.